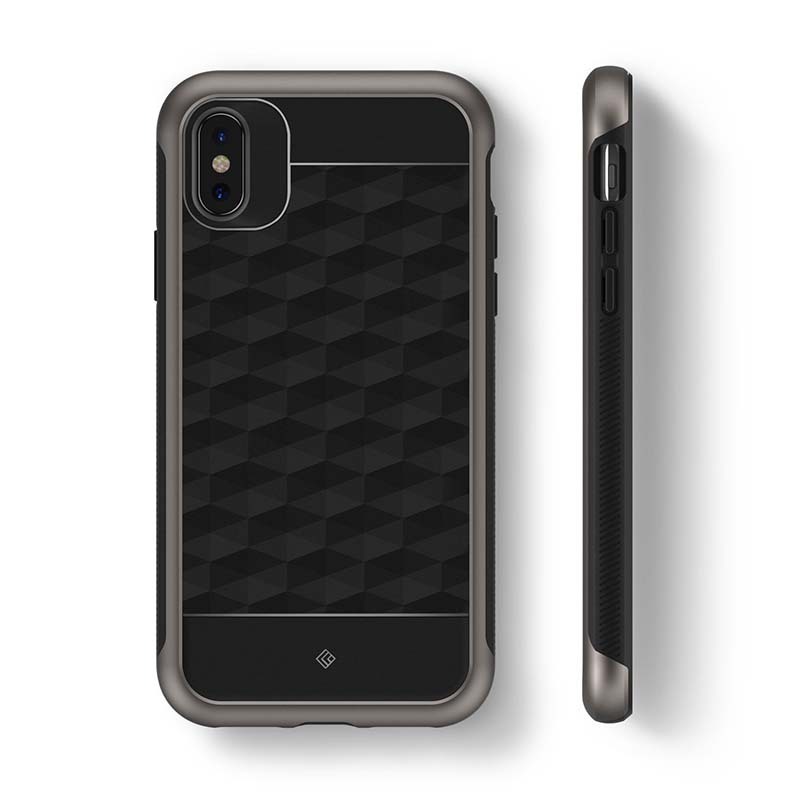 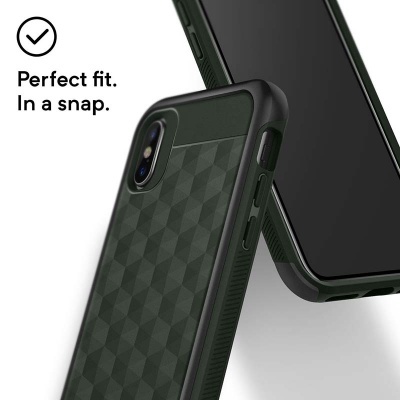 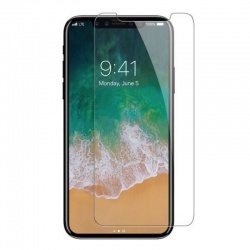 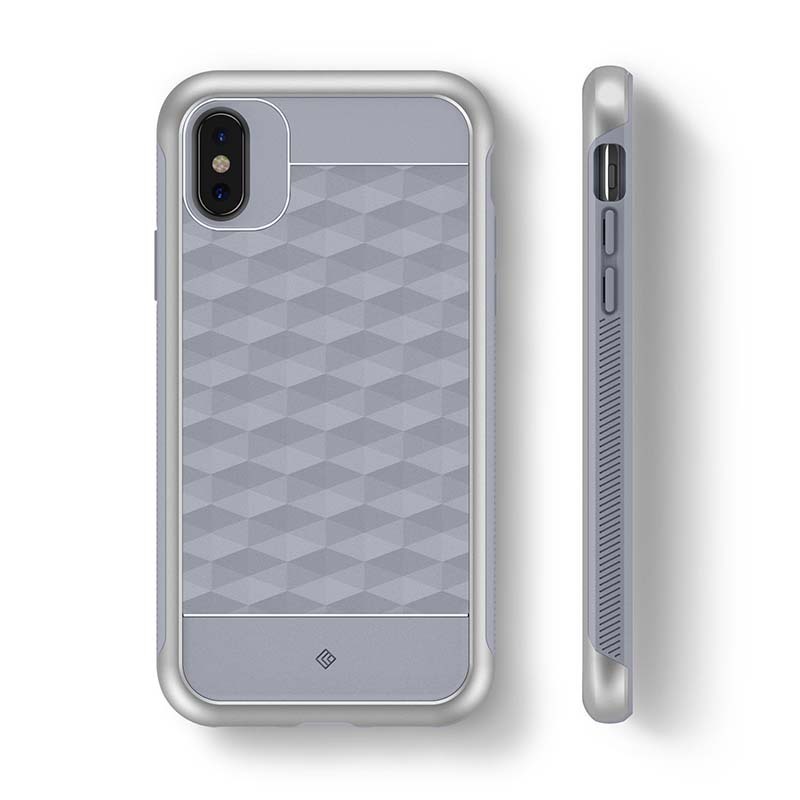 Aesthetically designed protective armor case comes with an impressive look for you iPhone X. Non-bulky and high quality case built to impress. 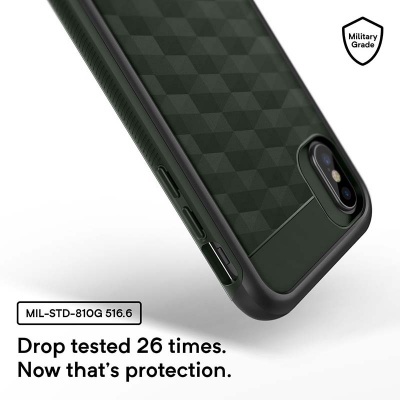 Caseology Parallax Case backed by Military Grade Protection. 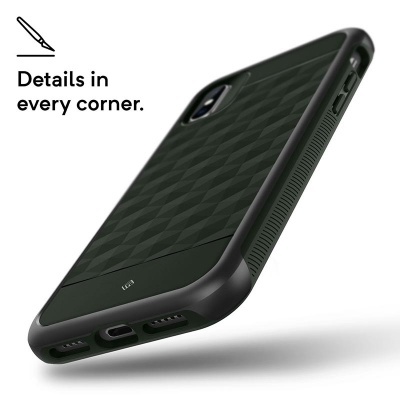 Slim protective case has dual layer TPU and PC material which resists shock and prevents wear and tear. Raised lip protection, precise cutouts and responsive buttons with crisp feedback.